Neil Netanel teaches and writes in the areas of copyright, free speech, international intellectual property, and telecommunications law and policy. 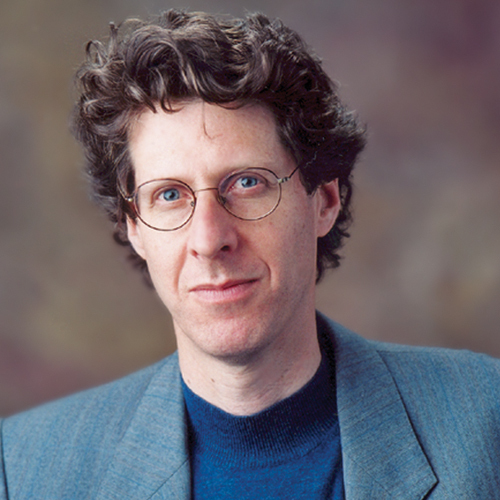 His recent books and book projects include Copyright's Paradox (Oxford University Press, 2008); The Development Agenda: Global Intellectual Property and Developing Countries (Neil Weinstock Netanel ed., Oxford University Press, 2008); From Maimonides to Microsoft: The Jewish Law of Copyright Since the Birth of Print (Oxford University Press, 2016); and Copyright: What Everyone Needs to Know (Oxford University Press, 2018). Professor Netanel joined the UCLA School of Law faculty in fall 2004. Prior to joining UCLA Law, Netanel served for a decade on the faculty of the University of Texas at Austin School of Law, where he was the Arnold, White & Durkee Centennial Professor of Law. From 1980 to 1981, Netanel was Assistant to the General Counsel of the State of Israel's Environmental Protection Service. He then practiced law at Loeb and Loeb in Los Angeles (1981-84) and Yigal Arnon & Co. in Tel-Aviv (1985 to 1992). Professor Netanel received his B.A. from Yale University (1976), J.D. from UC Berkeley Boalt Hall School of Law (1980), and J.S.D. from Stanford University (1998).